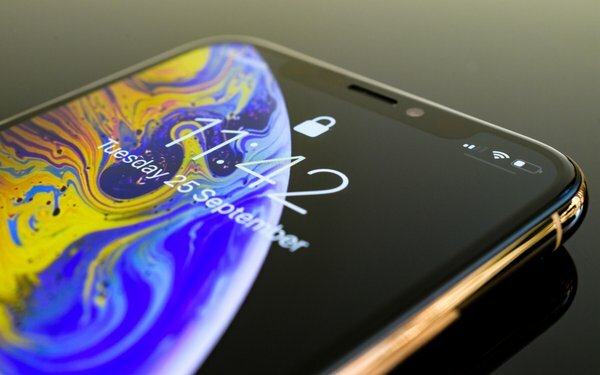 In China, iPhone sales declined by nearly 20% from the fourth quarter of 2017 to the fourth quarter of 2018, according to a new report from IDC. Adding to Apple’s troubles, Chinese rival Huawei saw smartphone sales soar by more than 20% during the same period. As such, Apple’s Chinese market share declined from about 13% to 11.5%, year-over-year. Among other issues, the research firm blamed Apple’s slumping iPhone sales on a lack of hardware innovation. “There has not been any major innovation that supports users to continue to change their phones at the greatly increased price,” IDC noted in its report. For Apple, the sobering sales figures follows what CEO Tim Cook called a “disappointing” fourth-quarter earnings report. During the period, the U.S. tech titan reported revenue of $84.3 billion, which represented a 5% total decline -- and a 15% decline in iPhone revenue -- year-over-year. Looking on the bright side, Cook pointed out that Apple’s active installed base of devices reached an all-time high of 1.4 billion in the first quarter. For the quarter ended Dec. 29, total revenue from products (other than iPhones) and services grew 19%, while services revenue increased 19% to reach an all-time high of $10.9 billion. Revenue from sales of Macs, Apple’s wearables, home products and various accessories also sold well during the quarter. So as not to spook investors, Apple cut its fiscal first-quarter sales forecast in early January. In a letter to investors released last month, Cook acknowledged Apple’s struggles in China. “While we anticipated some challenges in key emerging markets, we did not foresee the magnitude of the economic deceleration, particularly in Greater China,” Cook said last month.